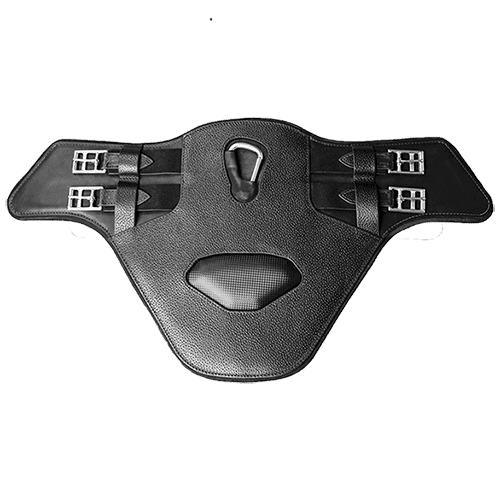 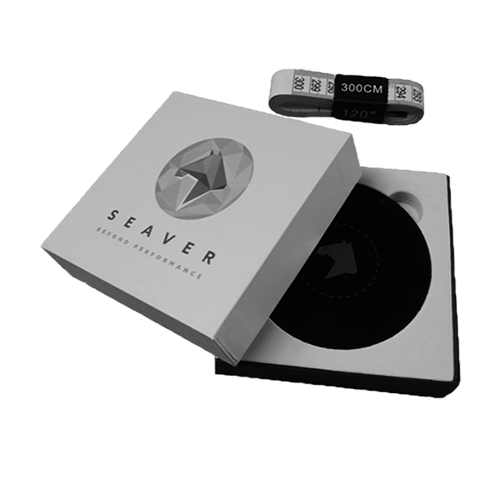 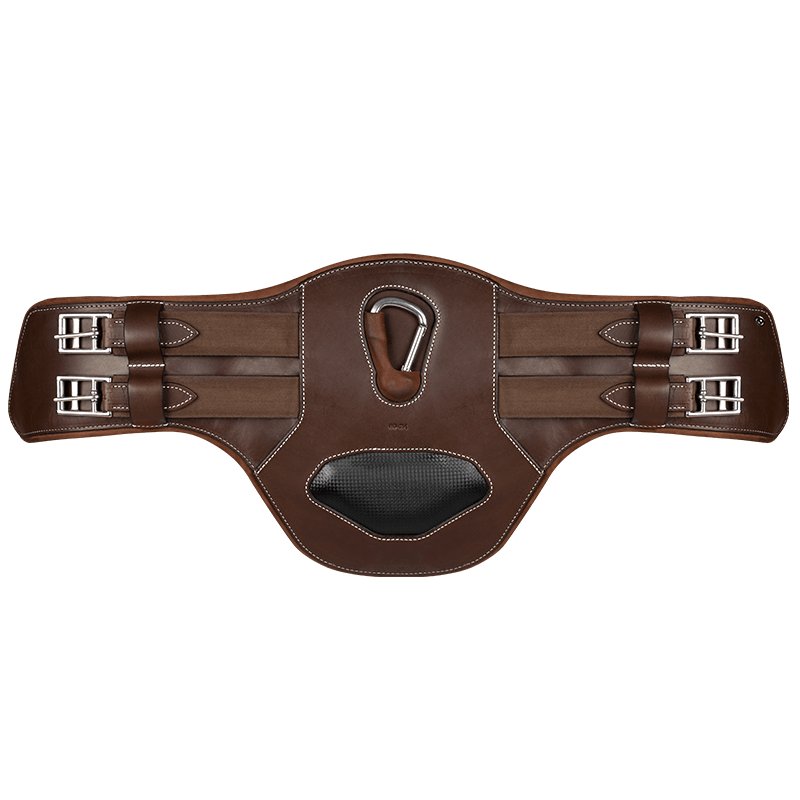 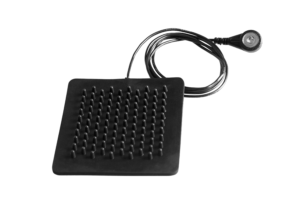 The Seaver short stud girth contains sensors that collect data to provide you with detailed analyses of your training session and your horse’s physical condition. 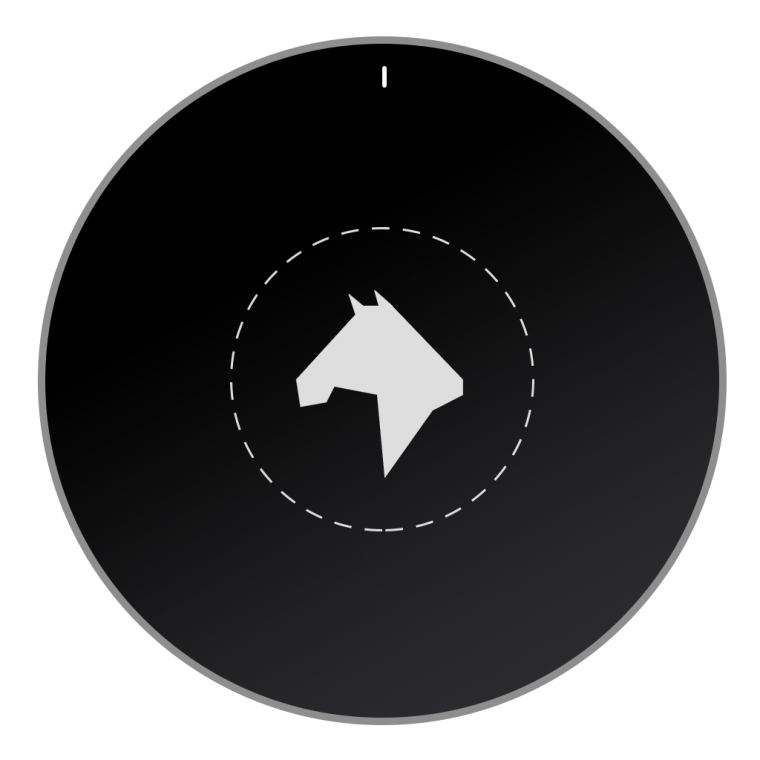 You will be able to monitor in real time your horse’s heart rate, speed, calories spent, distance travelled and the duration of the training. 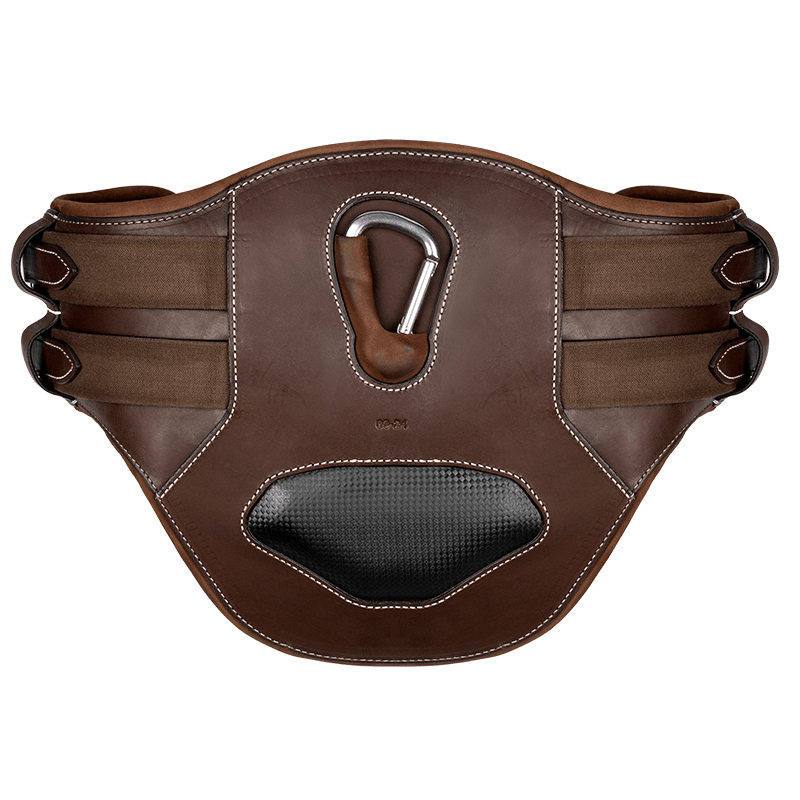 Once your session is over, you will have access to a full summary of your training session with information about the symmetry of your horse, the cadence, the time spent at each gait and lead, as well as jumping data (heights, striding, etc).